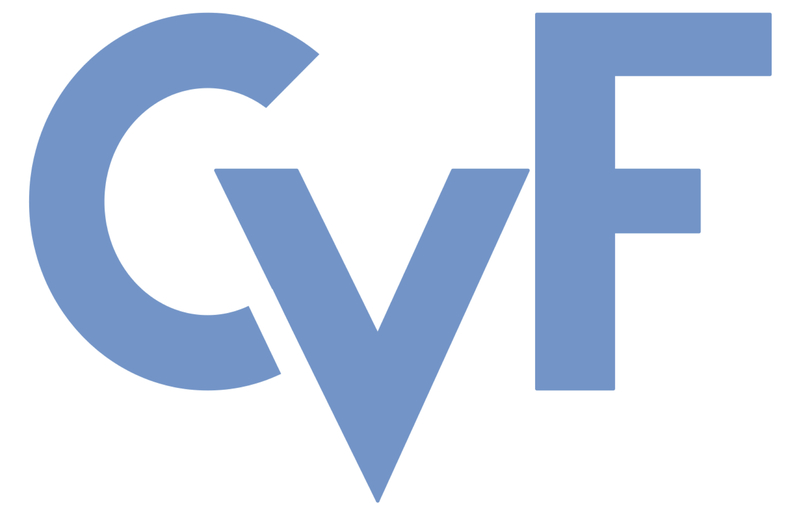 These CVPR 2017 workshop papers are the Open Access versions, provided by the Computer Vision Foundation. This paper describes a component of an Augmented Reality (AR) based system focused on supporting workers in manufacturing and maintenance industry. Particularly, it describes a component responsible for verification of performed steps. Correct handling is crucial in both manufacturing and maintenance industries and deviations may cause problems in later stages of the production and assembly. The primary aim of such support systems is making the training of new employees faster and more efficient and reducing the error rate. We present a method for automatically recognizing an object's state with the objective of verifying a set of tasks performed by a user. The novelty of our approach is that the system can automatically recognize the state of the object and provide immediate feedback to the operator using an AR visualization enabling fully automatic step-by-step instructions.